Have you purchased your tickets for the COA's Night at the Museum? 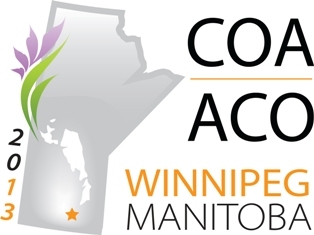 Being held at the Manitoba Museum on Friday, June 21, this is your opportunity to visit with your COA friends and colleagues. All COA members and their guests are also invited to attend the President's Reception being held after the Opening Ceremonies on Thursday, June 20 in the Exhibit Hall (18:45). The Opening Ceremonies will host a special lecture by Dr. Joe MacInnis — you won't want to miss this.